A child should be praised for doing anything good and the bad behavior at the same time should be ignored. This technique is the best way to promote the good behavior in your child. 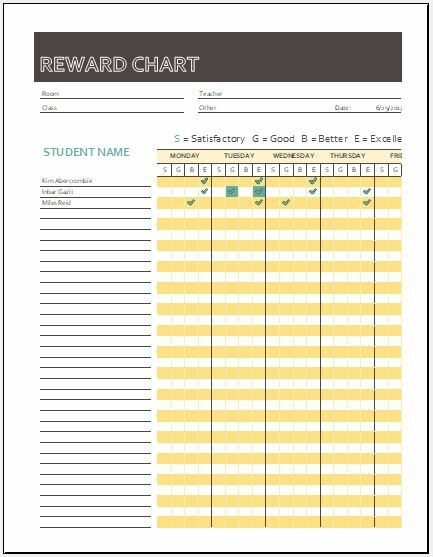 A reward chart is used for kids to award them when they do something good. 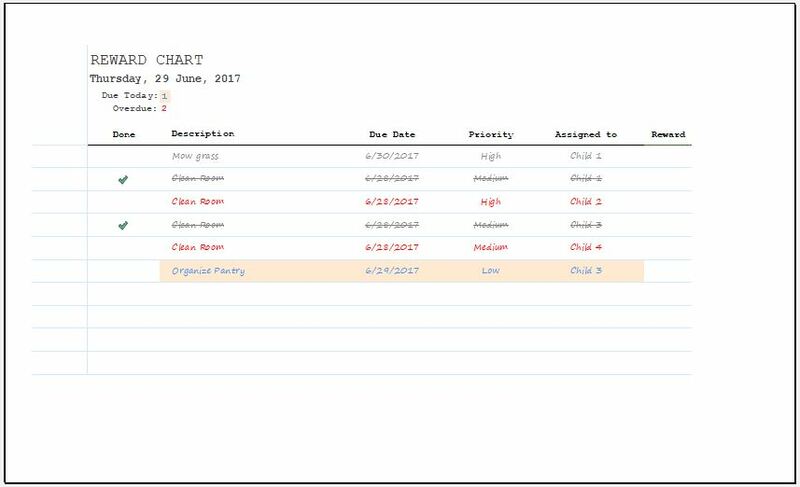 The chart is based on the behavior of the kids which is why it is also known as behavior chart. The main purpose of using this table is to let the kids understand that they can only be rewarded only if they do something good. The chart gives your child a motivation to behave well. When the kids are asked to be rewarded in the case of good behavior, they start improving their behavior to please their teachers and parents. Every time he behaves well, a child gets a sticker on his chart. Upon the completion of the chart, the child feels good and satisfied. Another reward is also reserved for the child, which is given to him on the completion of the chart. The advantage of using this chart is that the child adopts those good habits permanently which is the foundation of a good personality of the child. The chart is helpful since it allows the children to behave well with their own will and the teacher or the parents do not feel the need to yell at them to enforce good behavior in them. In other words, this chart helps teachers and parents encourage the good manners and behavior in the child. 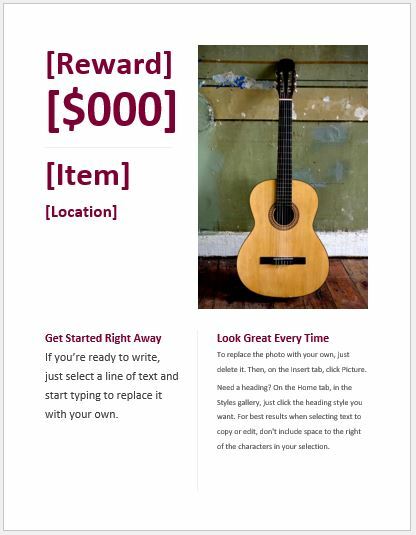 There are some reward charts templates available on this website. The type of chart that you want to get depends on why the child is being rewarded. There are also some general templates which can be used for any purpose. These templates are very useful for those people who want to save their time and energy. It is very flexible and easy to use. The best feature of this template is that it can be customized according to the needs and demands of the user.